Optimize your Magento features to meet holiday shopper buyer expectations, and watch the holiday sales roll in. The holiday season may be the most critical time of year for Magento merchants to immerse themselves in the mind of the shopper and consider updating some of their Magento site features. 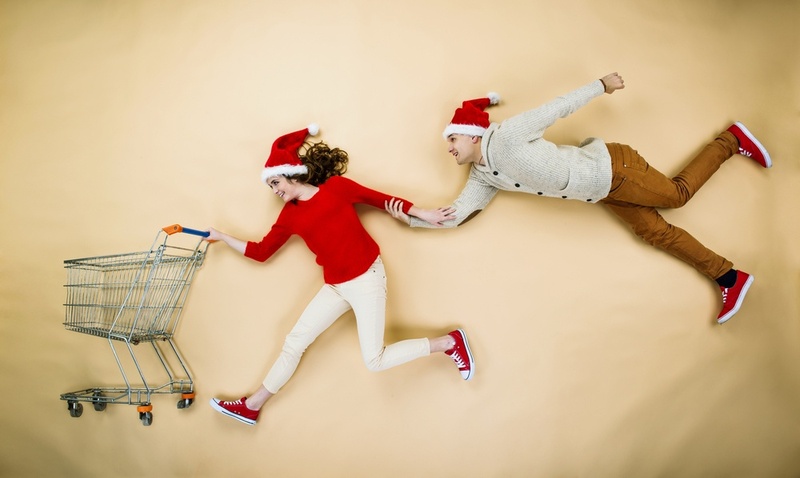 The simple reason is that for many merchants, a new buyer persona arrives during the holidays. 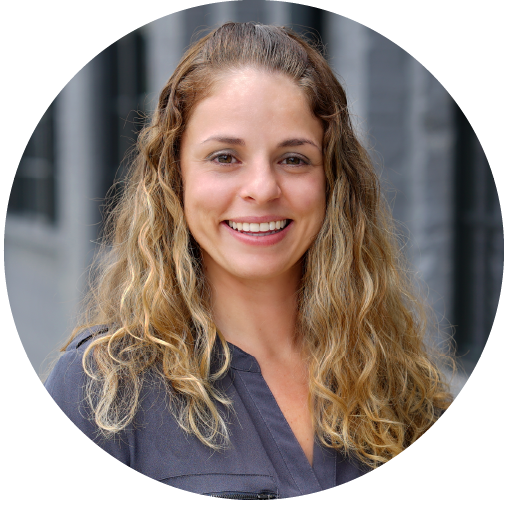 Where you may normally target Ms. Primary Persona - the person who wants your product for herself - you will want to add a new player to your strategy: the person who’s buying your product for Ms. Primary Persona. We’ll call him, Mr. Holiday Persona. Contextual marketing allows you to customize certain modules within a landing page or website page depending on known information about your visitor. For instance, if you’re able to track returning visitors versus new visitors, you may design a custom pop up that speaks to a new audience or gives two options and takes the visitor to a different experience based on his/her selection. Once you’ve gathered this information about the consumer, you can market to these consumers specifically based on their response. The implementation of this is going to vary dramatically by merchant, depending on development knowledge on-hand, tracking script limitations, and target page. Using Magento’s WYSIWYG editor to add custom content and tracking scripts. 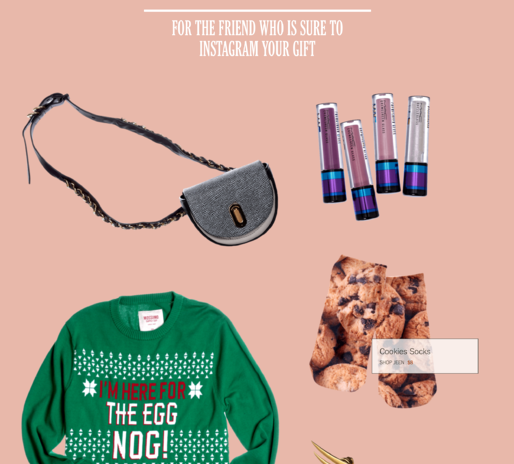 Gift guides are one of the easiest ways to reach Mr. Holiday Buyer. If you have enough products on your site, you can create curated lists from your own products, especially for the “hard to buy for” crowds. If you don’t have a large enough product line to create your own guide, seek out opportunities to have your product included in popular guides. If you have a niche, luxury, or boutique product, this will be particularly popular for you. The New York Times has an excellent gift guide that includes categories from Home to Travel to Fashion. When all else fails, Mr. Holiday Persona will buy a gift card for a brand he knows Ms. Primary Persona will love. Be sure to make it clear where and how to purchase a gift card, and make the execution of it easy. Some consumers like to have a physical card to give someone, such as if they’re bringing it to a gift exchange. Others just want an e-card that makes the transfer instant and easy. 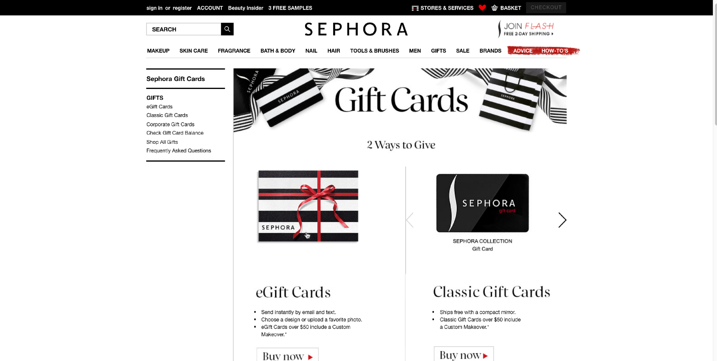 Sephora does a great job of both making gift cards easy to find and giving customers options for how to present their gift card. as 93% of shoppers say that free shipping would encourage them to buy more products online. Updating these site features will help you reach Mr. Holiday Persona and earn his business. However, taking the technical steps to ensure your Magento store is well-prepared for the traffic that is coming is as crucial as laying salt on your sidewalk and street for an impending blizzard. The Ultimate Guide to Prepping Your Magento Store for Around-the-Clock Holiday Sales.